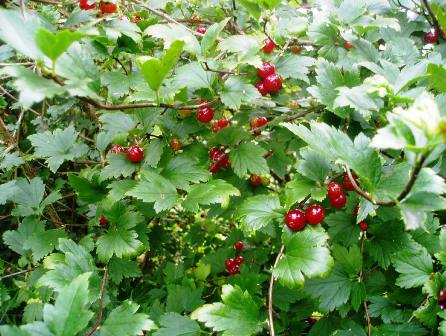 Mountain currant is a fruit that grows wild in North America. It is also planted in the gardens. It is a very cold hardy fruit. Though the fruits are edible, but still it is not cultivated for its fruits but as an ornamental plant planted mostly as a hedge. So fruits are a bye product. A deciduous Shrub growing to 1.2 m by 1 m.
Leaves alternate, pedicellate, fairly small, lamina deeply three-lobed, glabrous or sparsely hairy, margins toothed. Flowers small, 5 mm across, regular (actinomorphic), greenish; calyx- 5 lobed, longer than petals; petals 5; dioecious, male and female flowers on different plants; inflorescence a raceme, male with 5–20 flowers, female with less than 10, usually 2–5 sweetly fragrant. Fruit a red, glossy, fleshy berry, 5 mm in diameter. The fruits are eaten raw. However, these are not as tasty as the fruits of red currant. The mountain currant plant seems to thrive best in dryish broadleaf woods on hillsides and on esker ridges as its plants are seen mostly on such locations. It is a very hardy plant and withstand low temperature upto 25 C. As the plant is dioecious, so some male plants must be present alongwith female plants in order to get fruits. 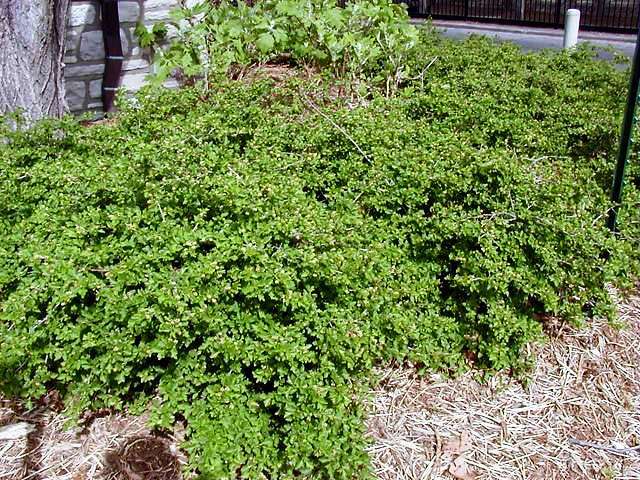 Mountain currant seems to grow best on light (sandy), medium (loamy) and heavy (clay) soils, prefers well-drained soil and can grow in nutritionally poor soil. New plants can be raised from seed which can stay viable upto 17 years. The asexual propagation can be done by using semi hardwood cuttings. 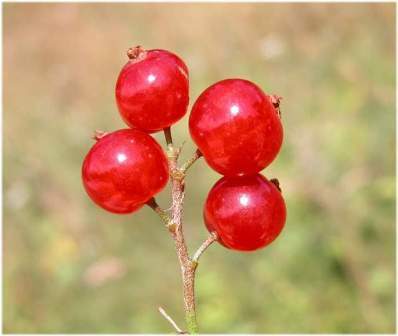 Though the mountain currant fruits are edible, it is rarely planted as a fruit plant. 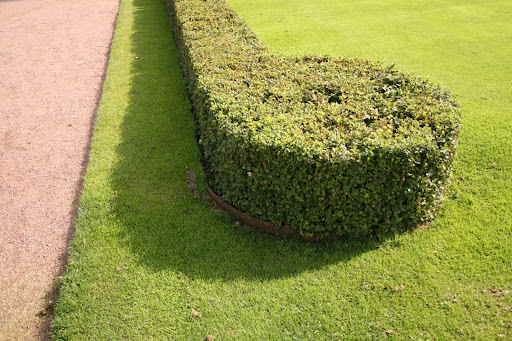 It is usually planted as a hedge. It is also a quite suitable plant as ground cover. A few varieties have also been selected and are sold by nurseries for ornamental use. 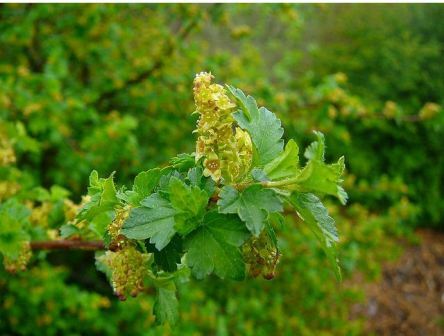 Plants mountain currant should not be planted in the vicinity of pine trees as there are chances of these getting white pine blister rust.